SOUTHERN TIMBER and PLASTER - WEST STREET NORTH BEGA. Paint Place and Haymes Paint are now part of Southern Timber and Plaster at Nth bega. The new Bega Paint Place is part of a national group! They service both retail and trade with exclusive brands and offer products for almost every paint project. 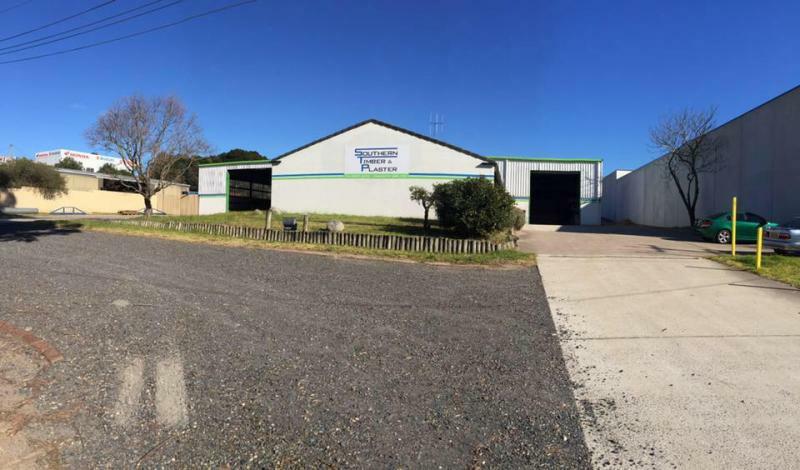 Visit the team at Bega Paint Place, now part of Southern Timber and Plaster West Street, Bega. 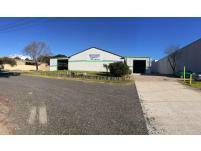 For all plastering and building supplies at very competitive prices, go see Ray and the expert team at Southern Timber and Plaster North Bega. Call in and check out the huge range of plastering accessories and all your building needs. • And now with paint and paint products and services. • If something you need is not in stock, just ask, they'll get it in asap! 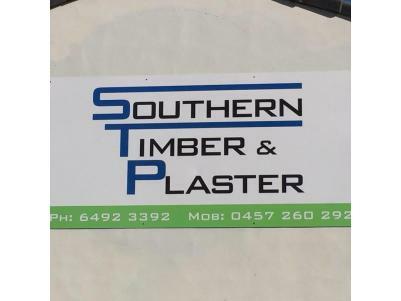 Make sure you check out SOUTHERN TIMBER and PLASTER IN WEST STREET NORTH BEGA.